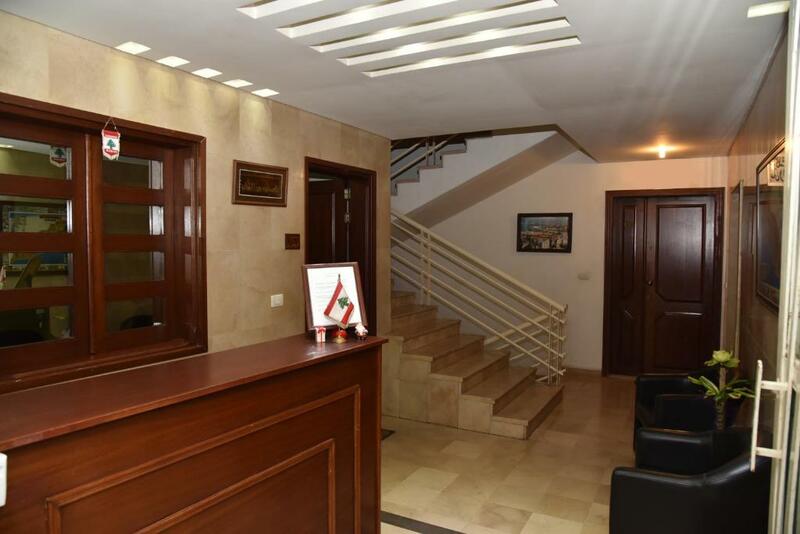 City Suite Aley offers self-catering accommodation with modern furniture and LCD TVs. Several dining options and live evening entertainment are on site. Private parking and public area Wi-Fi are free. Dynasty Suite offers a unique concept in extended stay residential accommodation, with the privacy and spaciousness of your home in Aley city district. Free WiFi is available throughout the property. 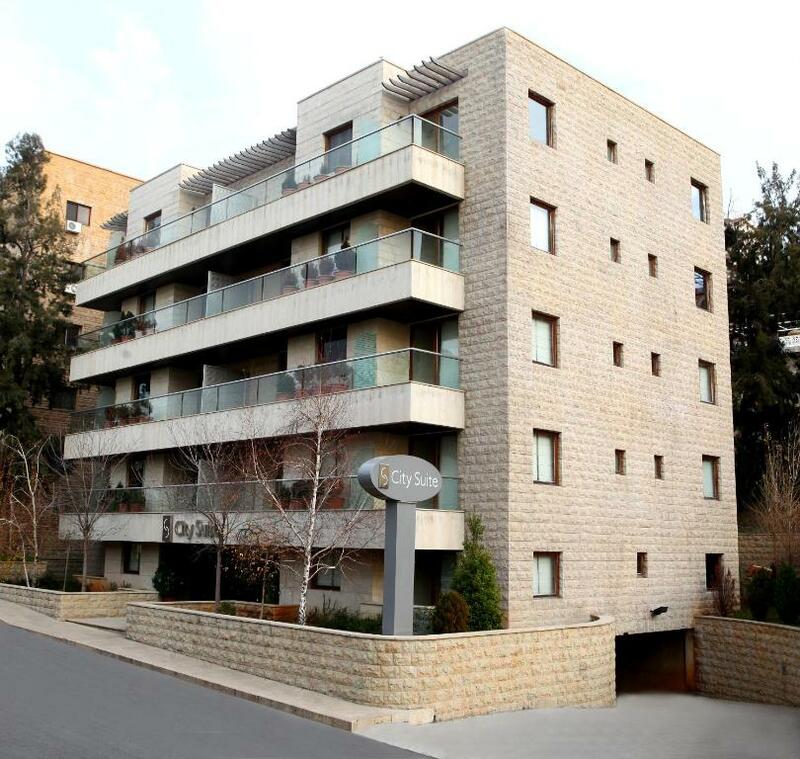 Situated in the heart of Aley, these apartments are a convenient base to explore the Mount Lebanon area. 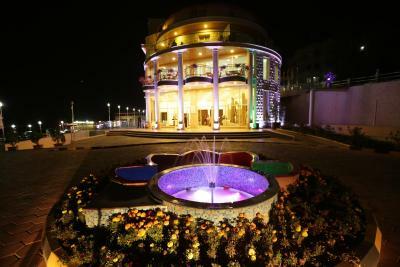 They feature a garden with pine trees and a 24-hour front desk. 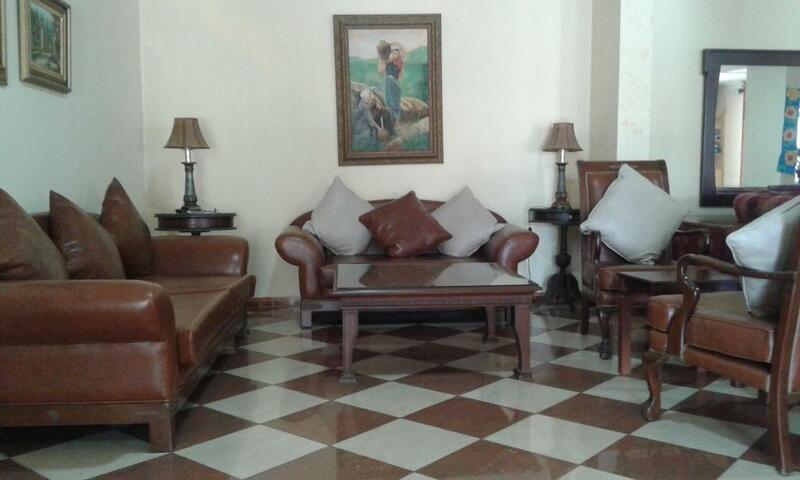 This property offers non-smoking rooms, free WiFi, free parking and family rooms. This property offers non-smoking rooms, free WiFi, free parking and family rooms. 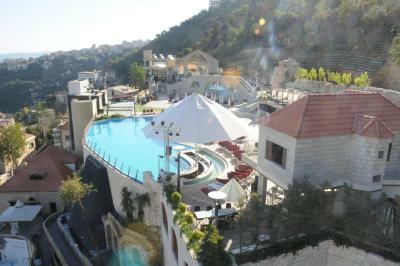 Raj Hotel is situated in Aley and has a fitness centre and terrace. Boasting a 24-hour front desk, this property also provides guests with a restaurant. The accommodation offers airport transfers, while a bicycle rental service is also available.